ANSWERS remains the key event for ALFN members and the Association's servicing partners to meet, network, grow their business, and deepen their relationships. With growing attendance from mortgage servicers and the number of personnel each organization is opting to send to ANSWERS, the ALFN Annual Conference remains as vital to the mortgage servicing industry as ever. 2017 saw a great amount of support and mortgage servicer attendance. 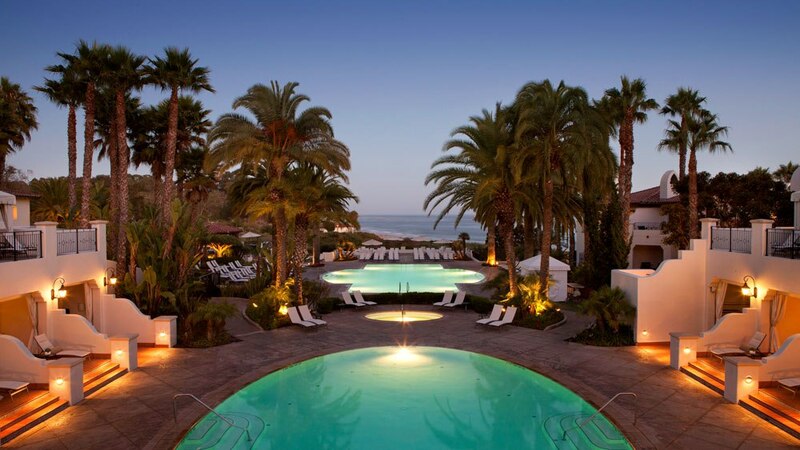 In Summer 2018 ANSWERS heads to the beautiful Ritz-Carlton Bacara Resort near Santa Barbara, CA. Attendees can expect the same great networking with clients, potential clients, and industry peers through our on-site networking receptions and late night mixers, off-site group networking activities, and additional industry-leading educational offerings. ANSWERS is the industry event that you simply can't afford to miss. AND EDUCATION IN A COMFORTABLE AND CASUAL ENVIRONMENT. 78-ACRE OCEANFRONT RESORT WHERE RELAXATION & ADVENTURE ARE SET AGAINST A BACKDROP OF GOLDEN BEACHES & LUSH MOUNTAINS. ANSWERS kicks-off with a view, at the Bacara pools for our welcome reception & dinner on Sunday night. 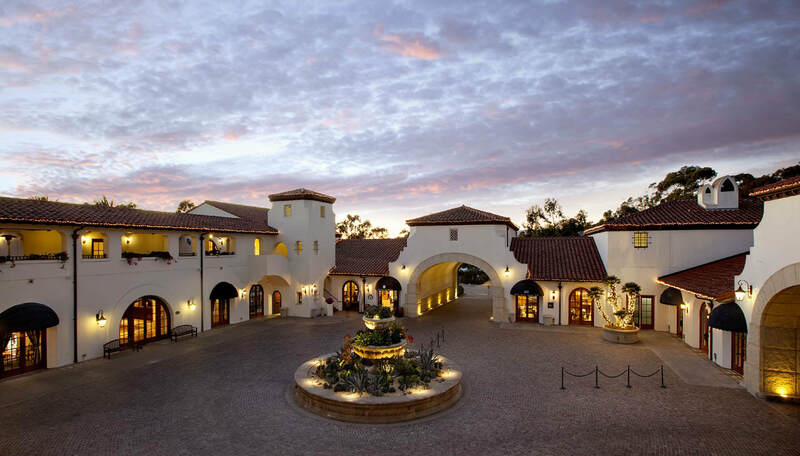 Enjoy wine and beer tastings from local wineries & breweries around Santa Barbara. Join us in the courtyard for our Lobster boil, with opportunities to view local artists with some of their work, participate in an olive oil tasting and enjoy the entertainment we have scheduled. A Mexican fiesta by the ocean, with tequila tastings, flamenco flower girls, cigar rolling demonstrations and more. Don't miss this final evening reception and dinner to network by the ocean. Non-Member Attendance Disclaimer: ANSWERS is open to all ALFN Members, Servicers and invited guests. If you are a Law Firm (Attorney-Trustee) or Ancillary Service Provider (Technology, Asset Protection, Title or Consultant among others) and are not yet an ALFN member, you will be required to apply and be approved as an ALFN member prior to attending this event. Please contact ALFN at srosen@alfn.org for more information. For information about ANSWERS sponsorships or registration, contact Susan Rosen or visit us at ALFN.org for additional details on membership.